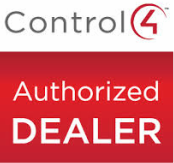 An authorised distributer and installer of Control4 equipment. Control 4 offers the ultimate home automation solution by making the products and systems you already have and use everyday, work together. 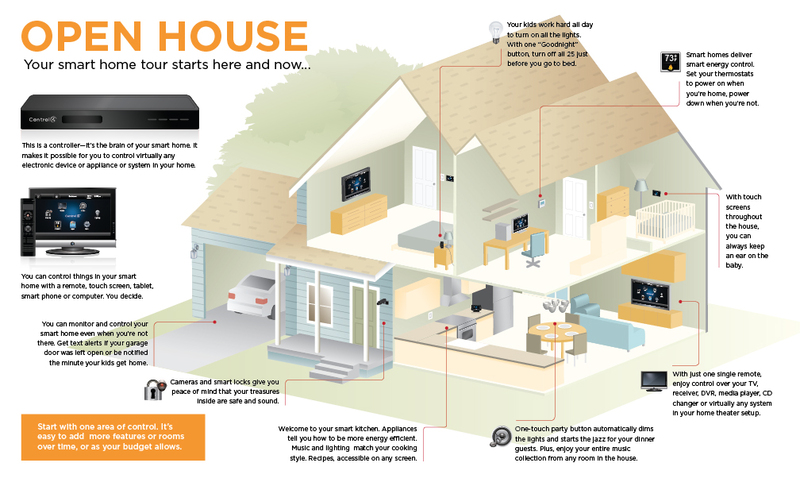 By integrating everything from lighting control, music, home theater, climate control, security and even iPads, iPhones and Android smartphones and tablets. A smart house by Control4 creates personalized experiences that enhance your life and provide added comfort, savings, convenience, and peace of mind. As a business owner or facility manager you have enough to worry about without letting the technology of business operations distract you. Control4 can give you competitive advantage by improving operating efficiencies. Set your lighting, music, temperature and video to greet your customers with the perfect welcome. With one button your security system arms, lights go on, temperature adjusts and all the music and TVs automatically turn on. Keep an eye on things from anywhere. Whether equipment or lights are left on, or unusual activity is detected, you’ll always be in the know without having to drive by for an in-person check in.